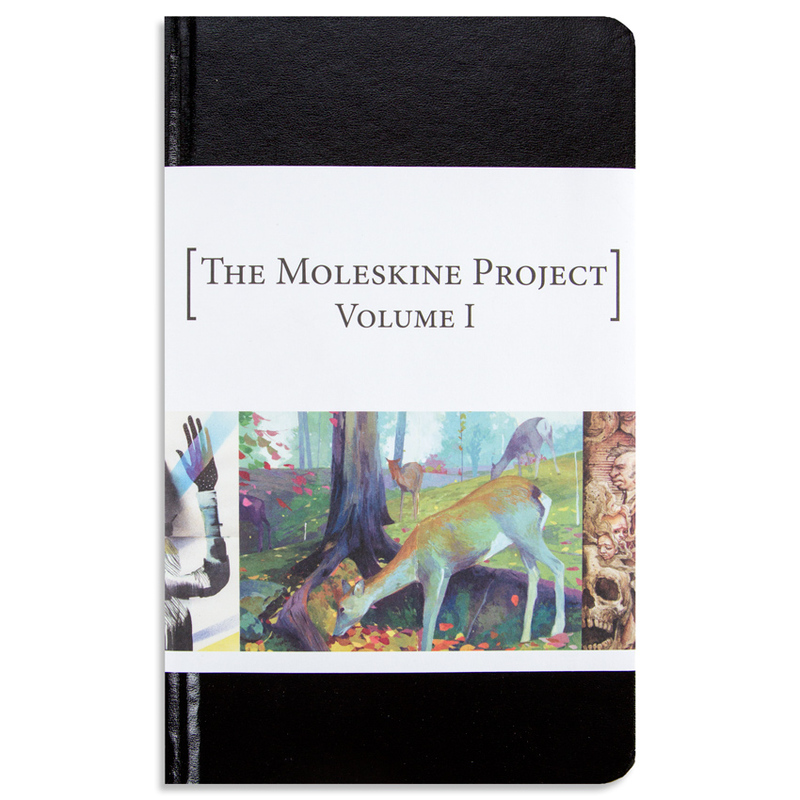 The Moleskine Project began as one artist’s mission to fill a sketchbook cover to cover. 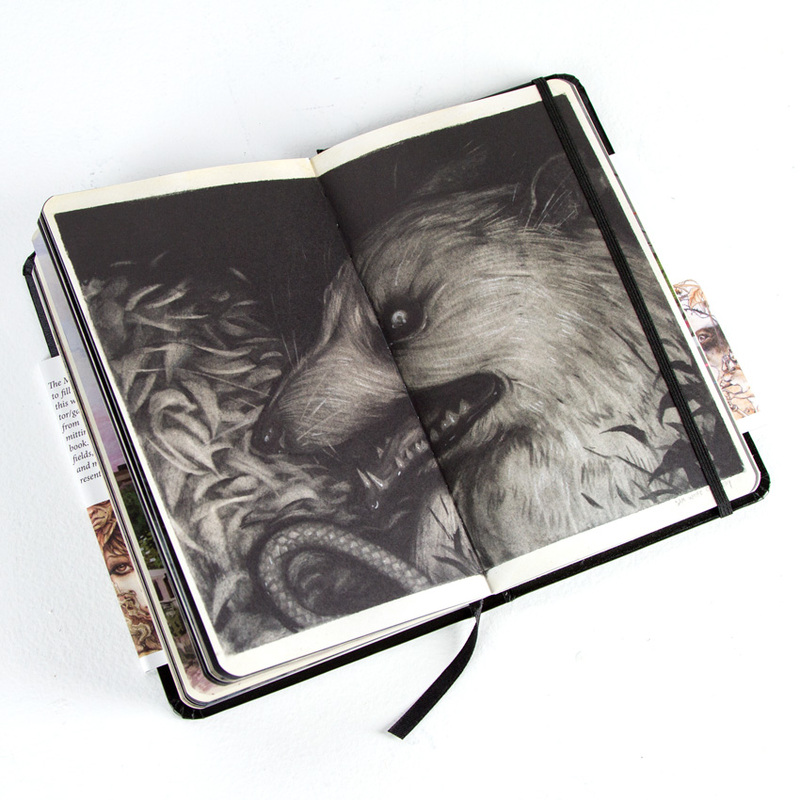 After exhibiting this work at Spoke Art Gallery, Rod Luff and curator/gallerist Ken Harman decided to invite artists from around the world to participate, each submitting artwork to fill up one spread of a sketchbook. 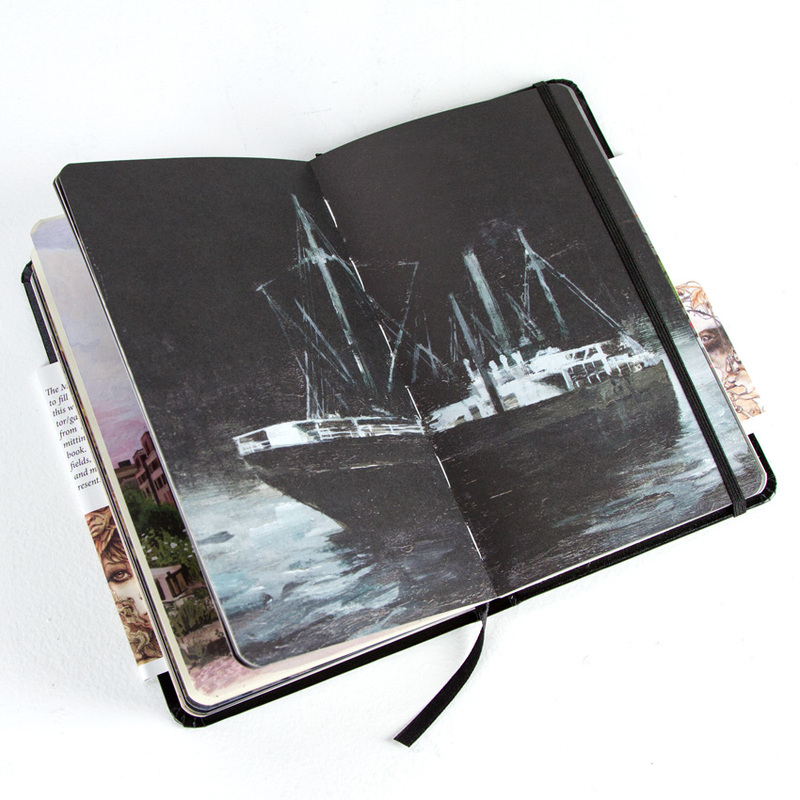 The artists came from a variety of creative fields, including film, comics, fine art, illustration and more. The results were magical. 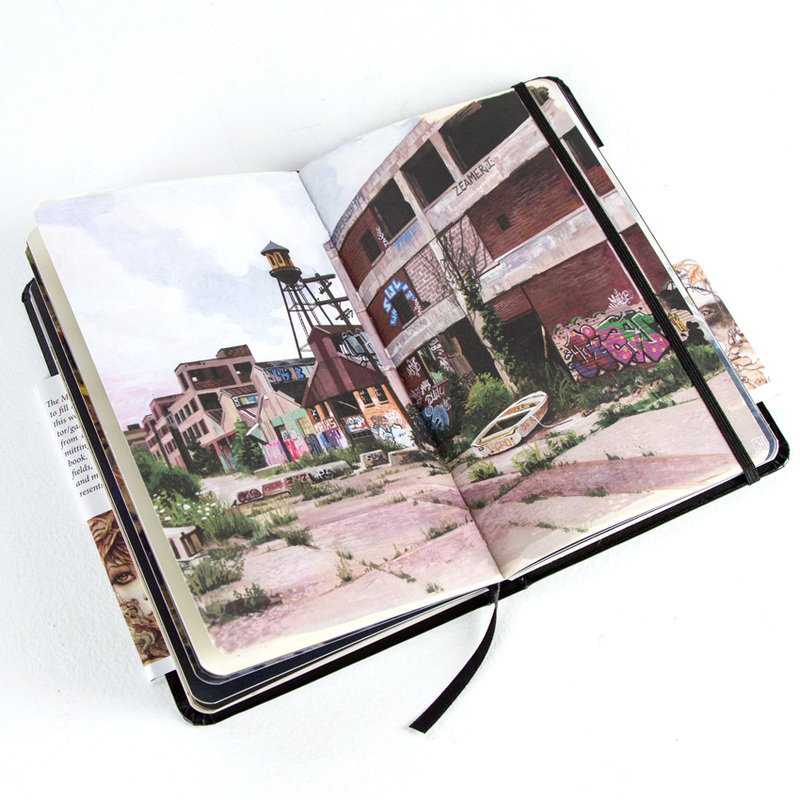 This book represents the culmination of the last two exhibitions collected into one volume. Featured artists include: Rod Luff, Ozabu, Andrew Hem, Cannon Dill, Fredrick Rattzen, Tran Nguyen, Zach Oldenkamp, JAW Cooper, Edwin Ushiro, Adam Caldwell, Jayde Fish, Nimit Malavia, Laura Bifano, Coro, Chrystal Chan, Hisao-Ron Cheng, Greg Gandy, Ken Garduno, NC Winters, Travis Louie, Keita Morimoto, Pat Perry, Sergio Lopez, Michael Shapcott, Christian MacNevin, Marco Mazzoni, Martine Johanna, Jean-Paul Mallozzi, Jessica Hess, Marco Nelor, Ryan Malley, So Youn Lee, Brian M Viveros, Kim Cogan, Kate Zambrano, Mike Sutfin, Sam Wolfe Connelly, Reinier Gamboa, Frank Gonzales, Stella Im Hultberg, Randy Ortiz, Matt Ritchie, Zach Montoya, Henrik Uldalen, Craww, Helice Wen, Jeremy Hush, Joanne Nam, Joel Daniel Phillips and Jeremy Mann.